Outside of work, Mr. Wilhelms is involved with Stone Oak Country Club, and is a member of Grace United Methodist Church where he has served in a number of positions, including Lay Leader and Chairman of two building campaigns. He is also married, and enjoys golf, downhill skiing, travel, reading and spending time with his grandchildren. 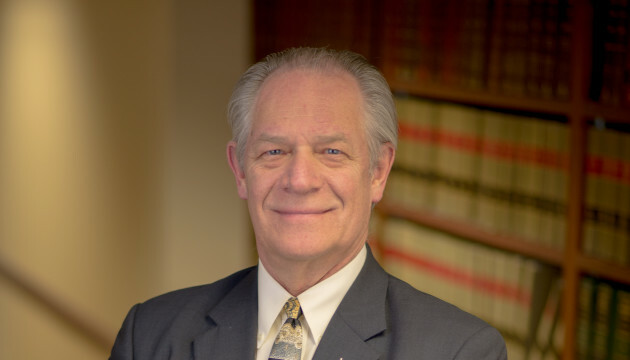 After a prestigious 42 year career at Bugbee & Conkle, Mr. Wilhelms has made the decision to retire and devote his time to these outside interests. Please join us in wishing Mr. Wilhelms all the best for an amazing retirement. We will miss you! See photos from our farewell celebration here.